Energy Work treatments use the principles of Ayurveda to gently restore the natural balance of energy in the body. Ayurveda is an ancient Indian Sanskrit word meaning ‘wisdom of life’ or ‘science of longevity’. Ayurveda is an ancient Indian Sanskrit word meaning ‘wisdom of life’ or ‘science of longevity’. Simply stated, Ayurveda teaches us that balance on every level – emotionally, mentally, physically & spiritually, is the key to good health and ageless beauty. 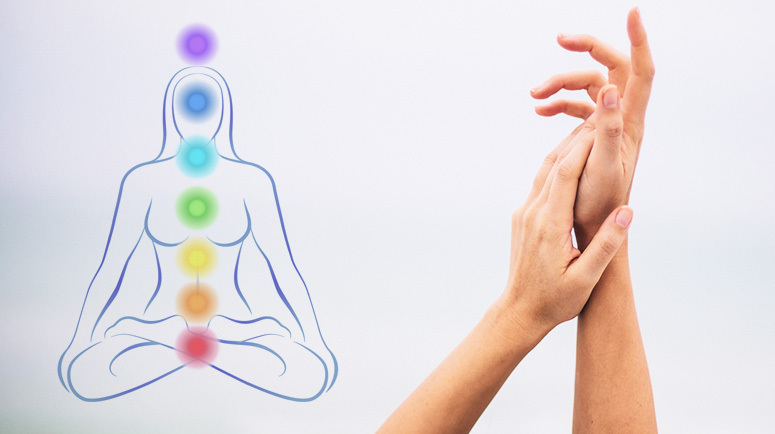 Energy Work is a ‘hands-on’ healing modality that focuses on the main energy centres (chakras) to dissolve away stress and tension. Heritage Healers Energy Work treatments use the principles of Ayurveda to gently restore the natural balance of energy in the body thus evoking a sense of inner peace and well-being. When receiving an Ayurvedic Energy Work treatment, the therapist gently places their hands on different parts of your body, using flower essences on the main energy centres (chakras). The movements are very light (it is not a massage), and help to restore the natural balance and flow of vital energies through the body. It works on the emotions, mind and spirit as well as the physical body to bring about a state of deep relaxation. Heritage Healers unique Ayurvedic Energy Work treatments, using Flower Essence Therapy, have been researched and developed by Leanne T. Lovatt with our naturopathic doctors, Drs Vasudeva and Kadambii Barnao (Phd) the founders of The Australasian Flower Essence Academy and our Chinese doctor, Dr. John Mack MB BS, an Holistic Medical Practitioner.